Enjoy the best of both worlds on this relaxing and active 10-day private tour of Croatia’s serene lakes and stunning cities. 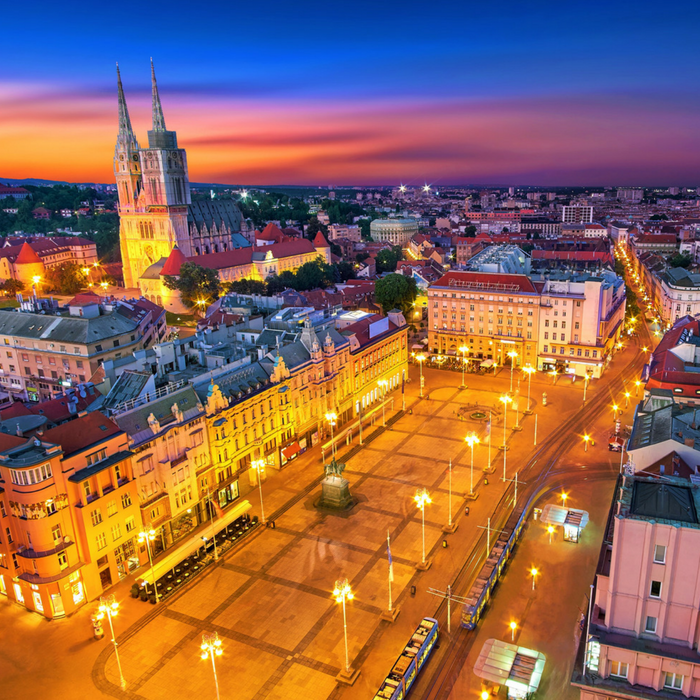 Begin your relaxing 10-day activity private tour in Croatia’s beautiful capital of Zagreb. The city of culture offers plenty of appealing distractions for you to explore during your stay. Visit the hinterland and discover Trakošćan Castle and baroque city of Varaždin. 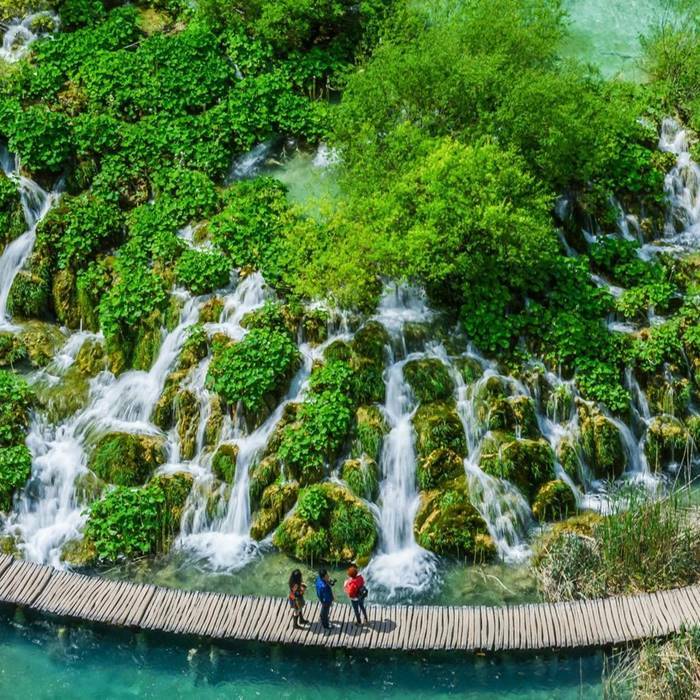 Your next stop is Plitvice Lakes. The magnificent UNESCO-listed national park boasts 16 inter-linked lakes and stunning waterfalls. Take a fun train or boat ride across the lake and marvel at the breathtaking natural scenery. You can also experience a thrilling zip line ride over the Korana River and canyon. We continue to Split, the capital of the Dalmatia region. The UNESCO-listed city has an abundance of historic and cultural attractions for you to enjoy. 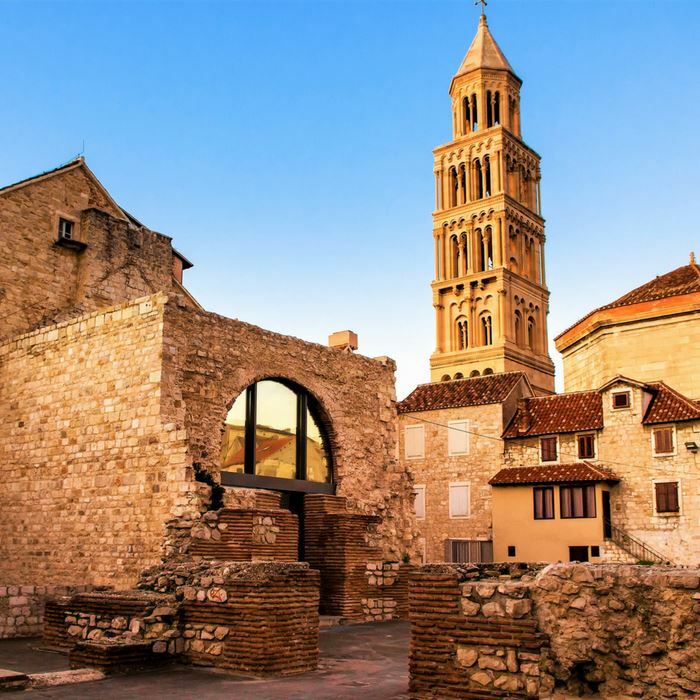 Explore the Roman-built Diocletian’s Palace, the Emperor’s Cellars, and the medieval palaces that are nestled within its walls. You can also enjoy recreational activities on the waterfront. Go kayaking, with an experienced instructor, in beautiful Brela, The location has won multiple awards for being the best beach in Croatia. 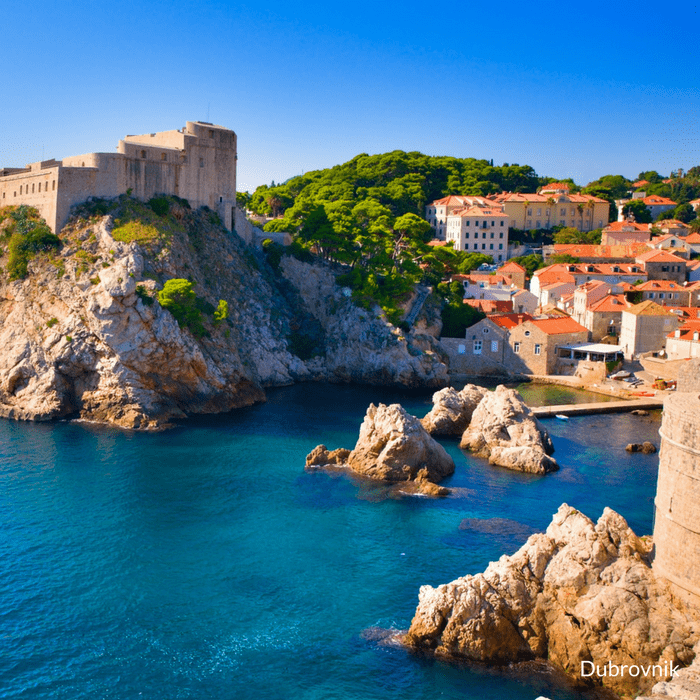 Your final stop is Dubrovnik, otherwise known as the ‘Pearl of Adriatic’, due to its marble streets and palaces. Walk along the Old City walls and admire the ancient forts and spectacular views. To get the adrenaline pumping you can spend an active day cycling around the region of Konavle. Appreciate the scenery en route, and reward yourself with a wine tasting experience afterwards. While in Dubrovnik, don’t forget to ride the cable car ride up to the top of Srdj Mountain, for the best panoramas of Dubrovnik and the Elaphiti islands archipelago.